The Eastsider is a neighborhood news blog and website that publishes original stories, observations and curated summaries and links to other trusted web sites. All of our content is curated for readers who live and love the Eastside of Los Angeles. The Eastsider relies upon some trustworthy and talented contributors to report and write stories as well as the many readers who are an important source of tips, story ideas and photos (submit them here). The Eastsider has been named as Best Neighborhood blog by L.A. Magazine and L.A. Weekly. The Eastsider published its first post on July 28, 2008. Jesús Sanchez, a journalist with more than 30 years of experience in newspaper and online journalism, is the founder and publisher of The Eastsider and TheEastsiderLA.com. Sanchez was born in Boyle Heights and raised in East Los Angeles and the west San Gabriel Valley. He has called Echo Park home for more than 30 years. Sanchez has been honored by the Society of Professional Journalists and the California Chicano News Media Association for his work in new media and online journalism. Sanchez was also one of the founding board members of the Local Independent Online News Publishers. Unless otherwise noted, stories, photos and other content appearing on The Eastsider were created by Sanchez. What does The Eastsider cover? The Eastsider loves L.A. but we only cover these Eastside neighborhoods: Angeleno Heights, Atwater Village, Boyle Heights, Cypress Park, Eagle Rock, East Los Angeles, Echo Park, El Sereno, Elysian Heights, Elysian Valley, Glassell Park, Hermon, Highland Park, Historic Filipinotown, Lincoln Heights, Montecito Heights, Monterey Hills, Mt. Washington, Northeast LA, Silver Lake & Solano Canyon. Click here to view a map of our coverage area. This is a touchy and often controversial subject. The Eastsider has caught a lot of flack from a “Border Patrol” who can’t stand the fact that neighborhoods change. 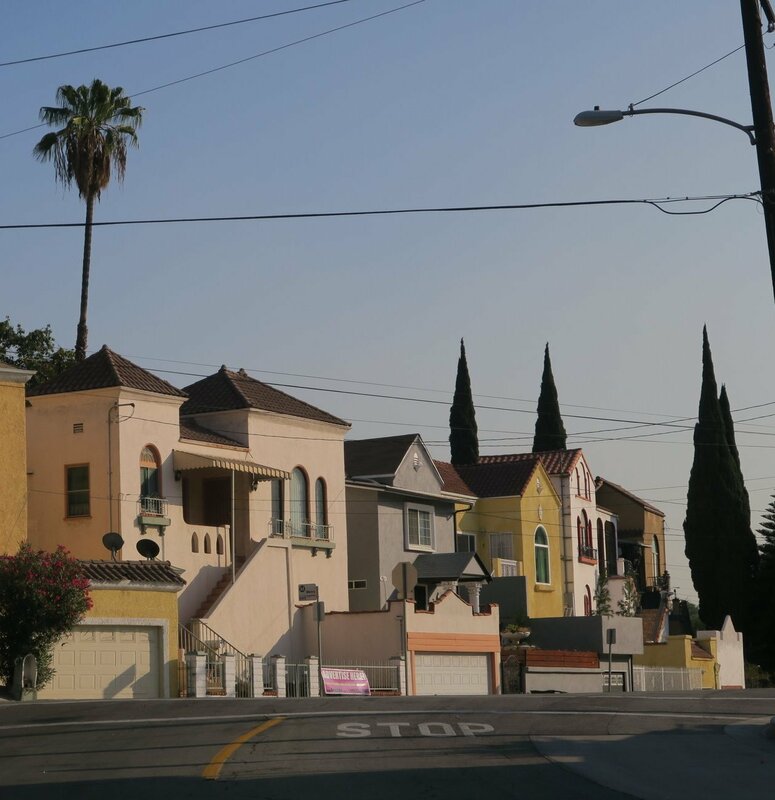 Historically speaking, many say anything east of the Los Angeles River is Eastside, and many narrow it down further to just Boyle Heights and Lincoln Heights. Some throw in unincorporated East Los Angeles. Definitions of The Eastside will always be fluid but for now, the Eastsider’s domain includes the neighborhoods mentioned in the section above. The Eastsider covers a wide variety of topics that you can find here. Some of our most popular sections include Eastside 911 (crime & public safety news); Eastsider On The Go (entertainment, shopping, dining, things to do), Real Estate, and Transportation. Yes, we have an email newsletter — Sign up for the Daily Digest. Can’t wait for news? Get our Neighborhood News Email Alerts. Find The Eastsider on social media. Like us on Facebook. You can also follow our Tweets and look at our pretty pics on Instagram. What’s Happening? Check out the Eastside Events Calendar and submit an event, too. For house hunters, there’s the Eastside Open House Calendar.